Now that little Jess is almost 4 years old I notice that certain toys no longer seem exciting to her and as she grows she naturally migrates to other more “grown up” versions. However, there are some toys we have that have stood the test of time over the past 8 years and they are still being used and abused by both my girls even now. All of them are wooden and have been loved, battered, dropped, thrown and some have even been drawn on much to Mummy’s dismay! I thought it would be nice to share these with you. They are what I’d call my “must have” wooden toy items. 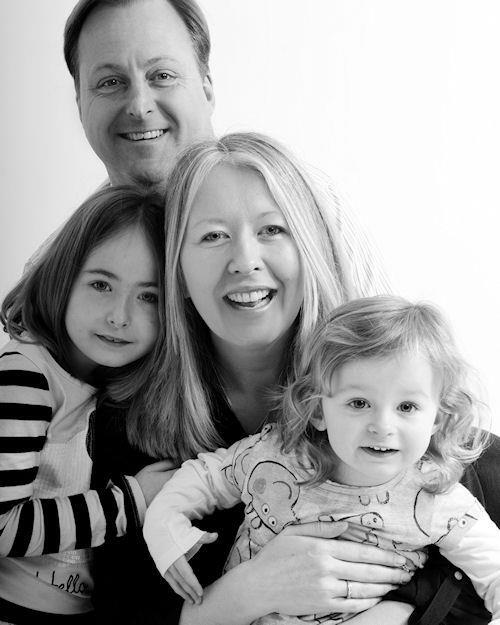 They have engaged the girls in their development, encouraged imaginative play and their creative side to grow. And being wooden they have stood the test of 6-8 years of abuse. Let’s face it, kids “use” things and with little Jess they need to be made of stone if possible as she has a tendency to test out whether they will break or not! So many of the toys we had when Sophia was small have now died in the hands of my youngest. It amazes me how very different each child can be. However, our wooden toy selection has made it through and some could still be happily handed down to other children too. First up is our beloved Janod Height Adjustable Wooden Art Easel. If you invest in just one thing for your little one, make it one of these. Both the girls have played with this over and over again. 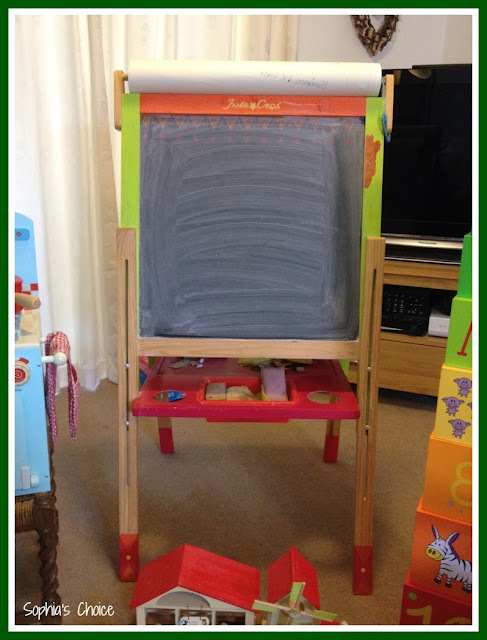 As it has two sides (one is a white board and the other a chalkboard), the girls have painted, learned to write, played schools, scribbled, drawn; they absolutely love this piece of equipment. They even fight over who can use it! It certainly doesn’t resemble the new pristine version that arrived about 6 years ago when Sophia was about 2, however this easel has been loved oh so much. I may have to place it in the loft when they are finished with it, as a “keep sake”! Then there are our Wood Works wooden coloured blocks. I have spent many an hour on my hands and knees building forts and houses, towers and tunnels with the girls. And as they’ve grown, their ability to play alone has also been encouraged and fostered too. 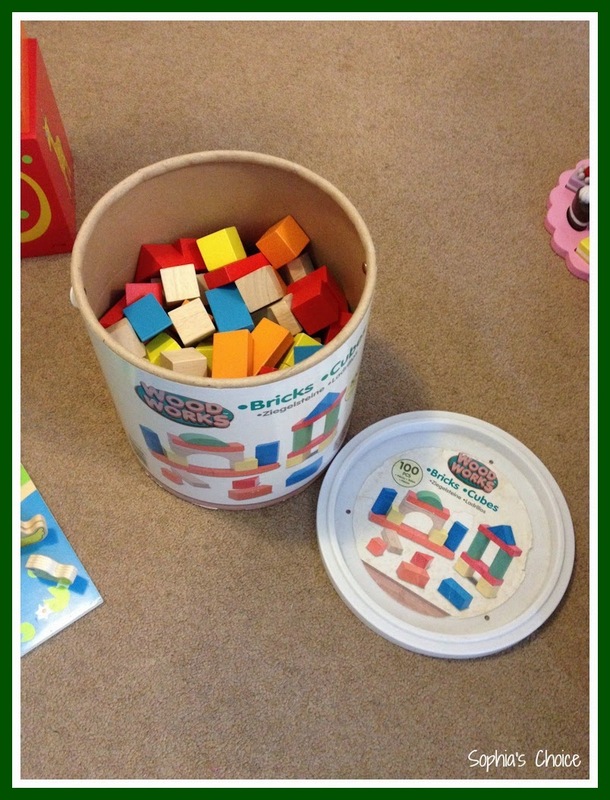 They will still play with these blocks together even now. 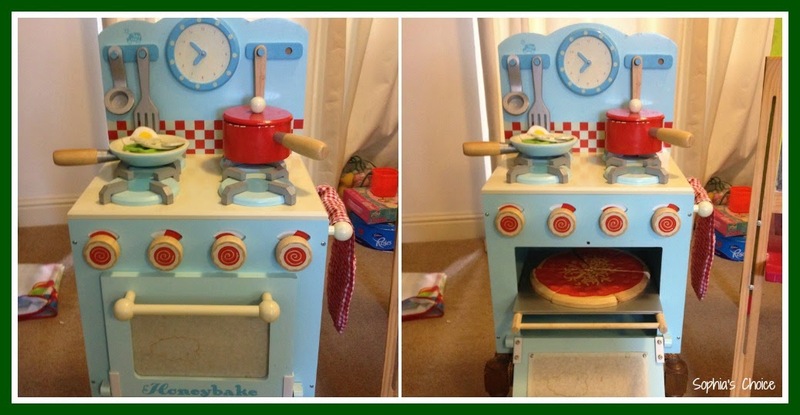 Aaah, our Le Toy Van Honeybake Cooker! This has brought (and still does) hour upon hour of fun for the girls and if I’m honest, myself too. Beautifully made it is so loved that we have lost a hook for one of the utensils, one of the utensils has been glued many times, the bacon has broken and is now lost but this beautiful cooker continues to be played with on a weekly basis. Friends have come over and again this is one of the main toys they all play with, making us cakes, cups of tea and soups a plenty. I think I have 2 budding chefs in my house which is great news as I love to cook and bake. We also have our wooden farm from BigJigs, which has whiled away many an hour too. 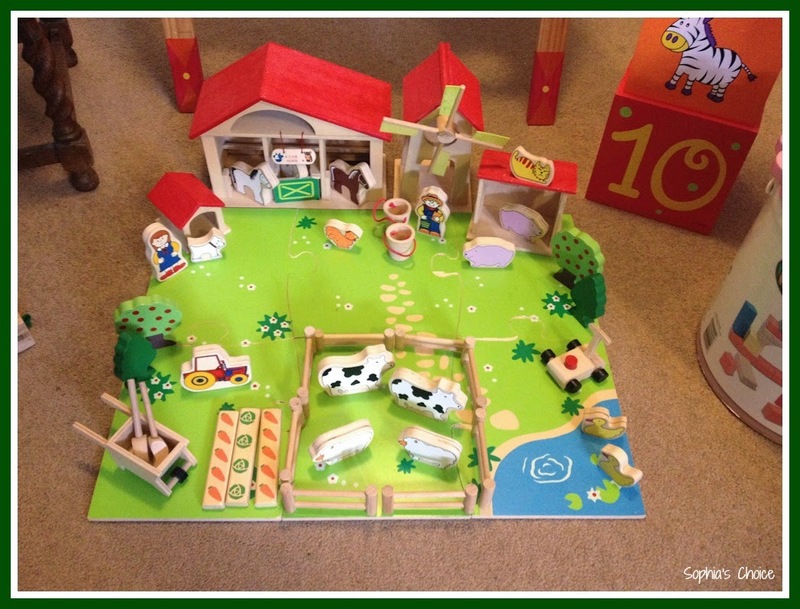 Again beautifully made, this farm has been added to with other non-wooden animals over the years, however even without these additions, you have the ability to really encourage imaginative play in your little one. The attention to detail with this set is superb and for £25 it is a bargain! Whilst living in France we bought Sophia these colourful wooden building blocks. We also have the plastic ones which were bought for us by family, however I love these gorgeous wooden versions. One thing though; make sure your little one is not in the firing line when they fall as they will end up getting a slightly harder bump than with the plastic ones. Ours have letters, pictures, numbers and words on them (in French) however, there are many versions on the market. Being wood they survive a good bashing which is good. Ours have just made it to the “pass on” pile which is sad. I’m sure they will give another small child hours of their own fun too. Lastly, is our John Crane Tidlo High Tea Shape Matching Set. This was given to us to review almost 2 years ago now and is again a much loved item. 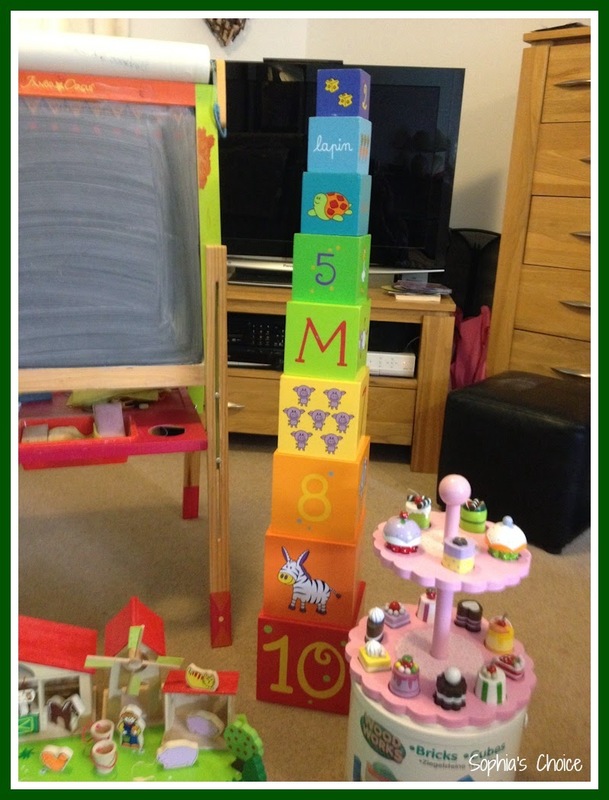 The girls have a shop and café set and this little number comes out too when we play these games. Our living room turns into a mass of cakes, vegetables, fruit, and other shop items with till and tannoy thrown into the mix too! The cakes in this set are beautifully made and you can read my review here. It would make a perfect Christmas present. So there you have it; my list of “must have” wooden toys for your little ones. 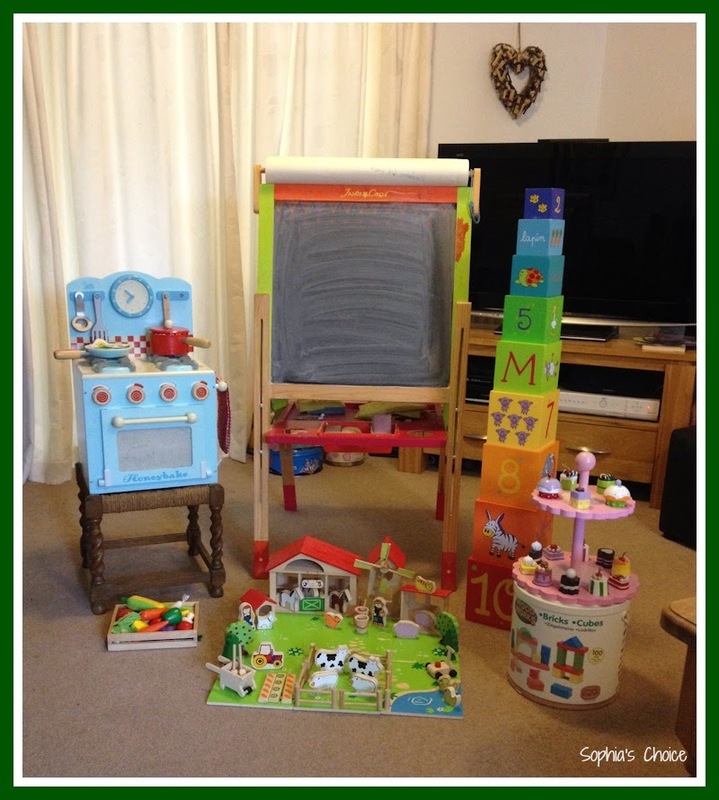 Do you have any wooden toys in your house that you just wouldn’t be without? 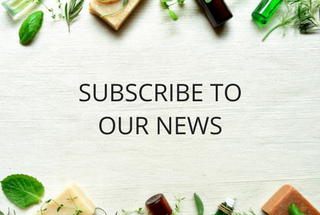 Do share them in the comments section below. I’d love to know about them. Are You Getting Enough of Your Sunshine Vitamin?